A SOUTH African appeals court has found Oscar Pistorius guilty of murdering girlfriend Reeva Steenkamp, overturning the culpable homicide verdict. The double-amputee Olympian now faces a 15 year prison sentence, the minimum punishment for murder in South Africa. Last year, a court handed Pistorius a five-year prison sentence after he shot Ms Steenkamp multiple times through a bathroom door at his home on Valentines' Day 2013. 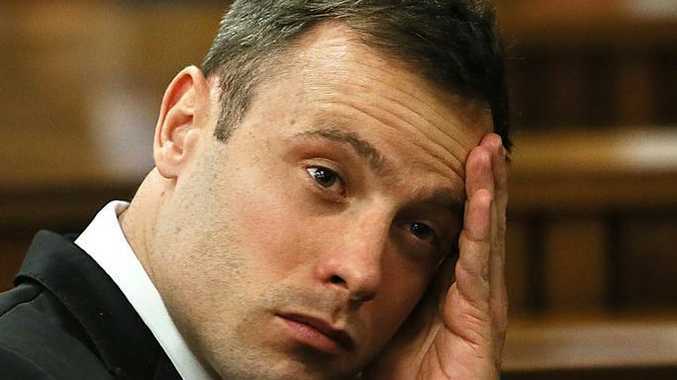 After serving 10 months of his sentence, Pistorius became eligible to be moved to house arrest, and was cleared to leave Kgosi Mampuru II prison in the city of Pretoria on 21 August. However, South Africa's justice minister later suspended the decision and ordered a review.